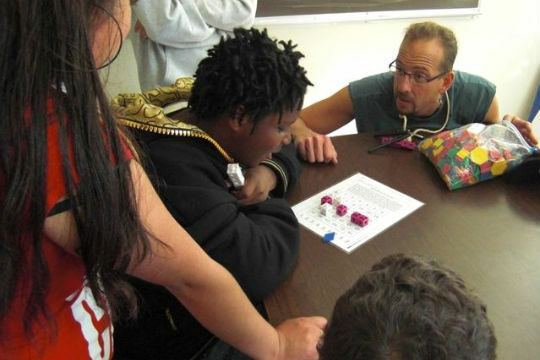 In community partnership with the University of California, Berkeley, Bay Area Child Support Services, and community foster youth servicing organizations, SOAR helps foster youth move through adolescence and into their adult lives with confidence and independence. Through a three-year summer residential pre-collegiate program and additional years of academic support, SOAR teaches, coaches, and counsels our young people (grades 6 -12) in academics, life skills, leadership, emotional intelligence, and career development. 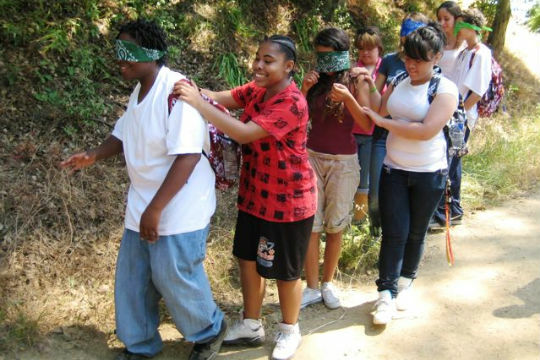 We provide them with outdoor experiences that build trust, create teamwork, and enhance self-esteem. The SOAR program aims to help our young people graduate from high school, attend college, and succeed in life. We believe support at this stage of their lives has the most positive influence on their achieving their full potential and becoming independent and productive citizens of society. Offer opportunities for foster youth to grow in mind, body, and spirit. Help foster youth realize their full potential. Enable foster youth to contribute and succeed in society. Make a difference in the lives of youth we serve by giving them hope and confidence in their future. There are over 500,000 children in the United States Foster Care System. 1 out of every 5 of our Nation's foster children lives in California. 3 out of every 10 of our Nation's homeless are former foster youth. 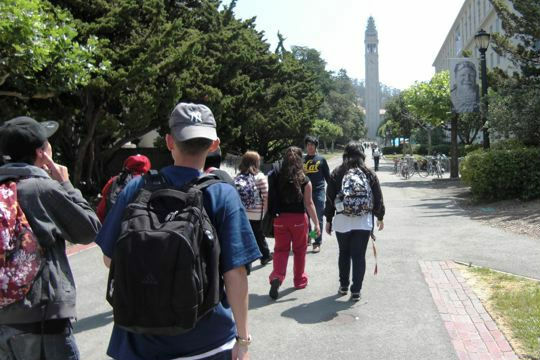 70% of foster youth dream of going to college. Only 3% actually make it. 83% of children in foster care are held back in school by 3rd grade and 75% are working below grade level. 35% of foster youth have experienced four or more school changes and each school move results in a six month loss of educational progress. 51% are unemployed at age 22.